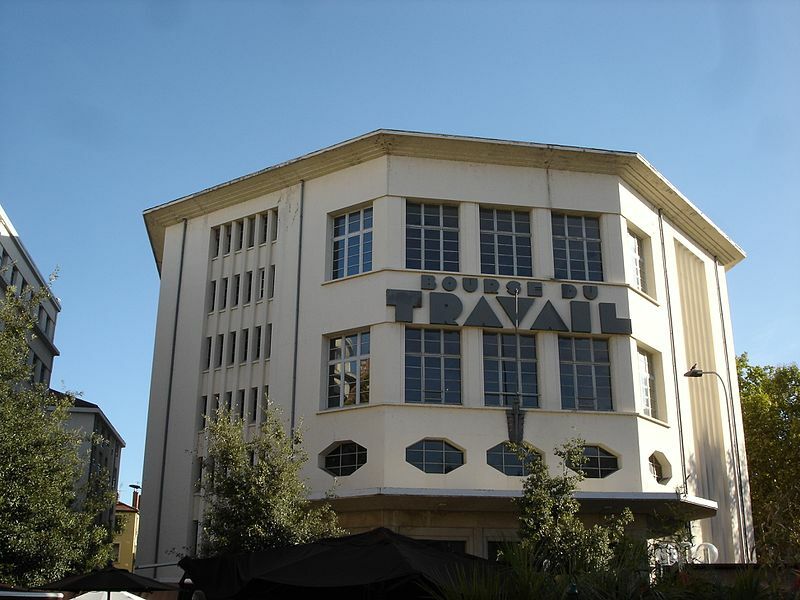 Lyon’s Bourse du Travail, where the concert will take place. Budapest’s Johann Strauss Orchestra will perform a New Year’s Concert in Lyon on 30th December 2018. To celebrate what will be the bicentenary of Offenbach’s birth in 2019, the Johann Strauss Orchestra will be performing music by both Strauss and Offenbach at Lyon’s Bourse du Travail. The concert will commence with pieces by Strauss, such as A Night in Venice, followed by those of Offenbach, including his famous Can Can and Orphée aux enfers (Orpheus in the Underworld). As is tradition, the concert will finish with a performance of Strauss’ The Blue Danube followed by Radetzky March. The concert will take place at Bourse du Travail, 205 Place Guichard, 69003, Lyon, and will start at 3pm.